This template will be a great choice for presentations about nature, growth, wheat, field, harvest, etc. 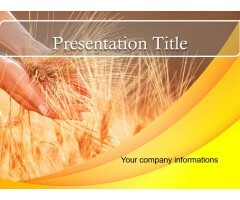 Download this stylish Wheat PowerPoint Template Background instantly and without a registrations. Download Template ..